Enter to win $1,000 with the Save Driver Sweepstakes! Home / Freebies / Enter to win $1,000 with the Save Driver Sweepstakes! 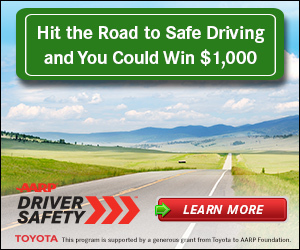 Hit the road to safe driving and you could win $1,000! Learn how AARP Driver Safety can help you stay safe—and enter for a chance to win $1,000—by developing your My Driving Plan today. This Sweepstakes is open to ages 18 and up. Ends 12/31/14 at 11:59 P.M. ET. No purchase necessary. A purchase of any kind will not increase your chances of winning. To play and for Official Rules, including odds, and prize descriptions, click here. Void where prohibited. 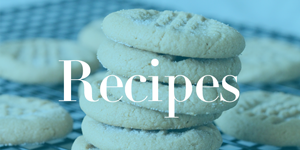 FREE Disney’s Frozen Read Along Storybook Download!